The Palestinian national movement gestated in the early decades of the twentieth century, but it was born during the Great Revolt of 1936–39, a period of Arab rebellion against British policy in the Palestine mandate. In The Crime of Nationalism, Matthew Kraig Kelly makes the unique case that the key to understanding the Great Revolt lies in what he calls the “crimino-national” domain—the overlap between the criminological and the nationalist dimensions of British imperial discourse, and the primary terrain upon which the war of 1936–39 was fought. 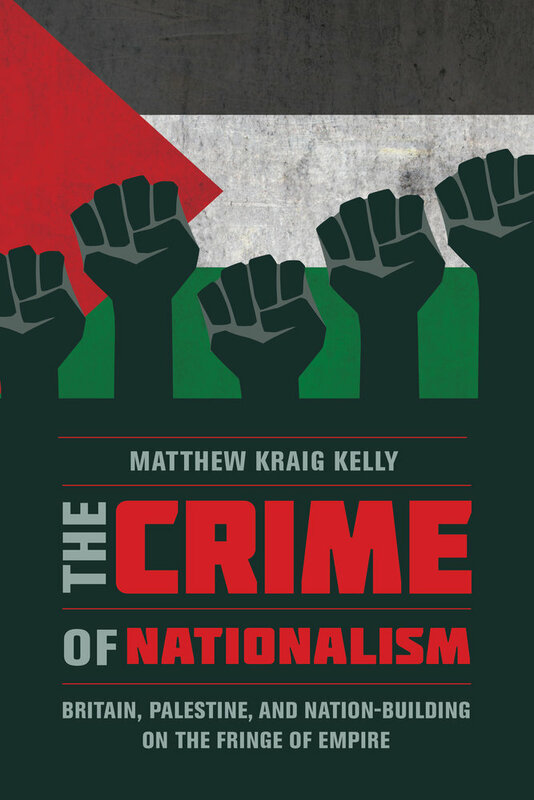 Kelly’s analysis amounts to a new history of one of the major anticolonial insurgencies of the interwar period and a critical moment in the lead-up to Israel’s founding. The Crime of Nationalism offers crucial lessons for the scholarly understanding of nationalism and insurgency more broadly.